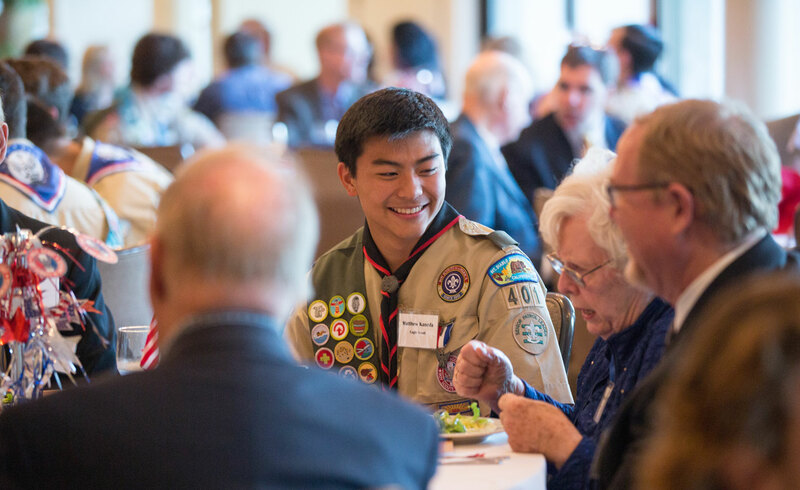 Encouraging gifts to the endowment fund is one of Scouting’s highest priorities. It is one of the best ways to insure that the Mt. Diablo Silverado Council can continue to offer the outstanding programs it now has long into the future and also grow to meet the needs of the youth and communities it serves. One hundred dollars of each member’s dues goes to supporting the MDSC Endowment Fund. Members who have ten years of good standing also earn the James E West Fellowship Award.